Are you pregnant, or have you given birth in the past year? Are you worried about the way you are feeling? Do you long to feel like yourself again? If you answered yes, know that you are not alone. Whether it is anxiety, sadness, guilt, rage, or scary thoughts...at The Postpartum Adjustment Center, we understand what it is like to struggle during what is supposed to be a joyous time. How it hurts in so many ways -- your confidence, your connection with others, your bond with your baby, even your sense of yourself. We understand, and we know how to help. You have come to the right place to begin to heal. Reaching out is the first step toward wellness. Schedule a consultation and begin the process of healing. Grow well. Parent well. Sleep well. With the right care, perinatal depression and anxiety are treatable, allowing you to be the mom you want to be. Let us help you decide what steps to take to feel better. Is worrying about your sleep, or your baby's sleep, robbing you of precious slumber? Learn how to sleep restfully, and how to help your little ones sleep so you can too. Learn to cope with stress, keep emotions in balance, and communicate effectively. We create a personalized plan to help you reach your goals. 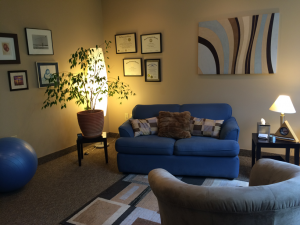 As a licensed psychologist, I am trained to first focus on your strengths, and to help you use these to address depression, anxiety, insomnia, or other issues. I tailor therapy to your goals, your personality, your culture and values, and what feels right to you. Therapy might include discussing the past or the present, exploring your feelings, or examining how you and I interact with each other. It might include between-session writing or reading, in-session relaxation training, experiments in changing sleeping or eating habits, or guidance in effective parenting strategies. The most important part of therapy is that you feel safe, understood, and supported in our relationship. By listening with openness, compassion, and empathy, and by being genuine as we talk together, I hope that you do. I’m doing better than I’ve ever been since I’ve had my boys. Five years that I wish I could completely do over. I’m so grateful for your guidance, support, and life lessons (including self-forgiveness). Thank you from me and my family a million times over. You changed our lives. With her guidance and suggestions I was able to prepare myself, my family, and set up safe-guards to help identify the onset of PPD should it occur again. I was better equipped postpartum after my third child because of her help. I had never seen a counselor, struggled with depression or anything and I was unsure about seeing her, but once I met with her I never looked back. She helped me feel normal and assured me that I was not alone in my struggle. 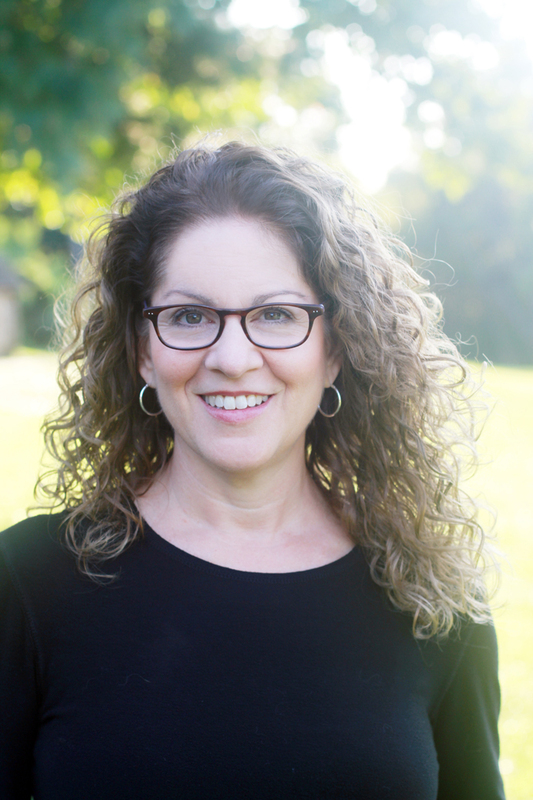 Dr. Cohen-Archer was instrumental in helping me through significant post-partum depression after my second child. I would not have recovered as quickly or as well without her help. I’ve become a kinder, calmer, gentler momma and wife thanks to her. She helped me find the root of each issue and how to cope and taught me the “science” behind it as well. She could see the way my brain works and that’s what I needed. I am just so thankful for her. My time with her helped me grow my self esteem, learn how to set healthy boundaries, and own my self worth without validation from other people. I am living a life that at one point was a day dream I never thought could possibly come true. I saw Dr. Cohen-Archer about twice a month for a little over a year, in which time I made an incredible amount of progress on multiple facets in my life. She listens with empathy, customizes your sessions to fit your personal needs and goals, and kindly guides you closer to being who you want to be.